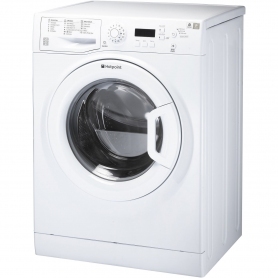 This model's Anti-Stain cycle removes 20 of the most stubborn day-to-day stains, such as red wine, blood or grease, without the need to pre-soak. The WMEUF944P regulates detergent, water, drum rotations and temperature to give a powerful stain-busting wash.
Woolmark Apparel Care Green certified, this washing machine can safely wash your woollen clothes without causing shrinkage or damage. Models that have been approved as Green by Woolmark can safely wash garments that specify hand wash in their care instructions, and provide great water and energy efficiencies. Keep woollens looking and feeling as good as new. A number of cycles for faster cleaning also feature on the WMEUF944P. 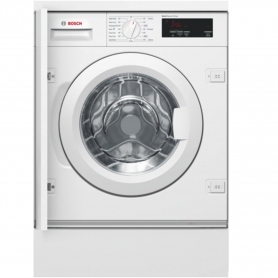 Whether you need one particular garment cleaned in a hurry, or have a lot of laundry to get through fast, this model's quick cycles are here to help.